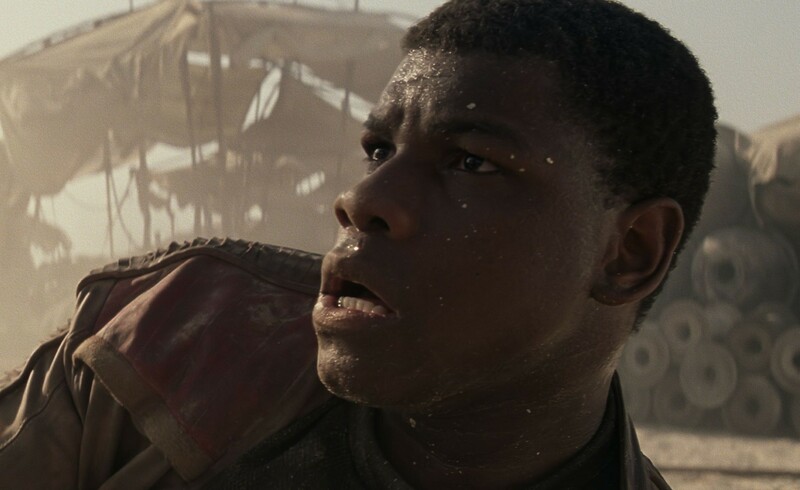 Star Wars: The Force Awakens actor John Boyega is jumping from one high profile sci-fi adventure to a more subtle one. Deadline is reporting that Boyega has just signed on for the information age tech thriller The Circle. Based on the novel of the same name by Dave Eggers, The Circle looks at what happens when we share all of our information online in an effort to simplify our lives. Boyega will play Ty, “the iconized boy-wonder visionary of The Circle,” the aforementioned company that seems like a mashup of most of the major tech companies out there in the world. Already signed on are Emma Watson (who took up the role from Alicia Vikander after she dropped out) and Tom Hanks. Watson will play Mae, a new employee to The Circle who starts to think the company may not be all it’s cracked up to be. Hanks will play a more mysterious role. The Circle is set to be directed by The End of the Tour filmmaker James Ponsoldt. Boyega first found fame in the British independent alien invasion flick Attack the Block. It took a while for him to catch on state side, but with projects like the recent 24 revival and the new Star Wars film, this may be his chance to really break out. This entry was posted in Breaking News, Film and tagged emma watson, James Ponsoldt, John Boyega, Star Wars: The Force Awakens, The Circle, tom hanks. Bookmark the permalink. Check out the First Very Creepy Trailer for ‘The Witch’!